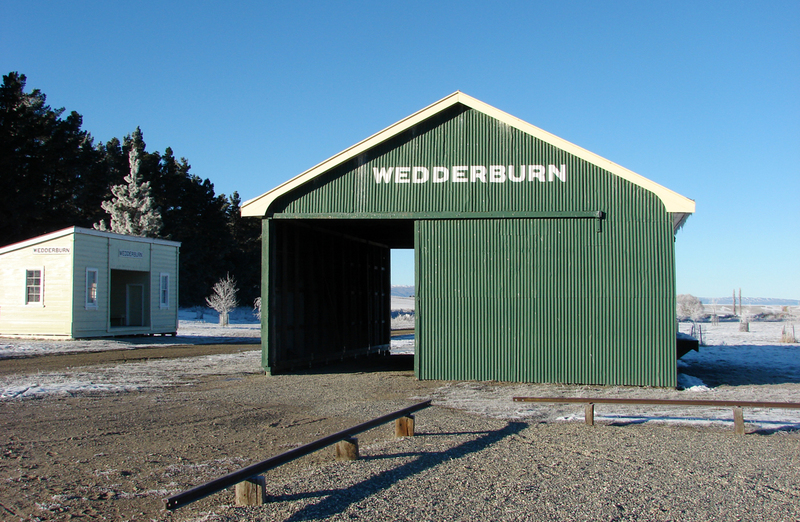 Every year thousands of walkers, cyclists and horse riders follow the former Otago Central Branch railway line for 150 kilometres from Middlemarch to Clyde. After a change in policy was approved by stakeholders this week, you can now ride the Otago Central Rail Trail on your electric bike too. The policy in existence since 2006 had been that electric bikes were considered vehicles and were not permitted on the trail. The only exception was for people with disabilities or mobility issues. As technology has progressed, e-bikes have become readily available and there has been an increased demand for their use on the Otago Central Rail Trail. Hopefully the change will see more people experiencing “New Zealand’s original great ride”. Think this would have to be one of New Zealand’s most photographed buildings. The rail trail is a wonderful addition to this beautiful part of NZ and great that it has been opened up for all to enjoy and now used as a blueprint for other cycle trails around the country.